Box8 Food 100% Cashback Offer : 100% Cashback Upto Rs.80 Via Freecharge For All User. 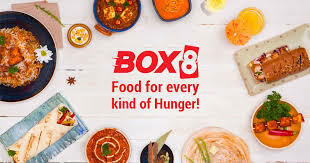 Box8 Food 100% Cashback Offer. Payzapp Scan Bharat QR Or mVisa QR 10% Cashback Offer : 10% Cashback Upto Rs.250 Every Month On Any Website Accepting QR Including Zingoy. 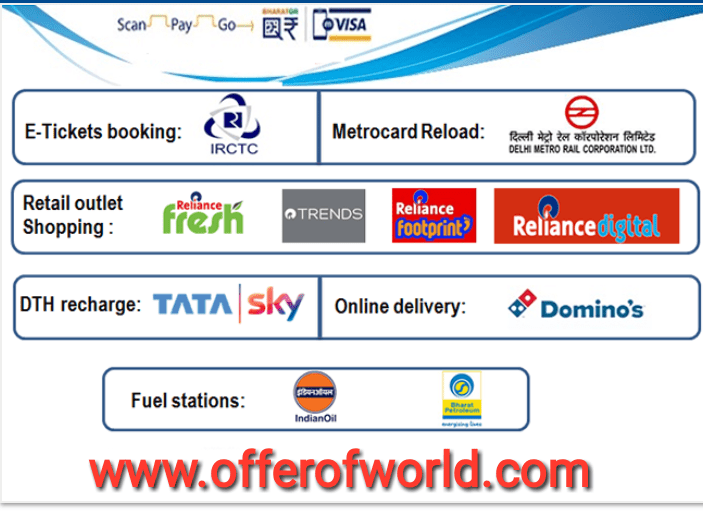 Payzapp Scan Bharat QR Or mVisa QR Cashback Offer. 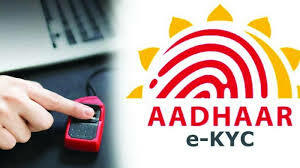 Amazon : Do Recharge Or Bill Payment & Complete Doorstep KYC Verification & Get Rs.50 Cashback. 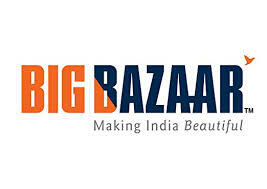 Big Bazaar : Give Missed Call And Get Rs.150 Off On Rs.1,000 Code. Big Bazaar Get Free Voucher Coupon Codes. (Live Now) Next Droom Car Perfume Sale On 16th January : Get Droom Car Perfume At Rs.21/- Only. Next Droom Car Perfume Sale.